Continental type sandwich and coffee bar combining a fine brand of coffee along with an impressive selection of delicious continental sandwiches, savouries and sweet products. The self-service element means consumers always enjoy a quick and convenient experience. 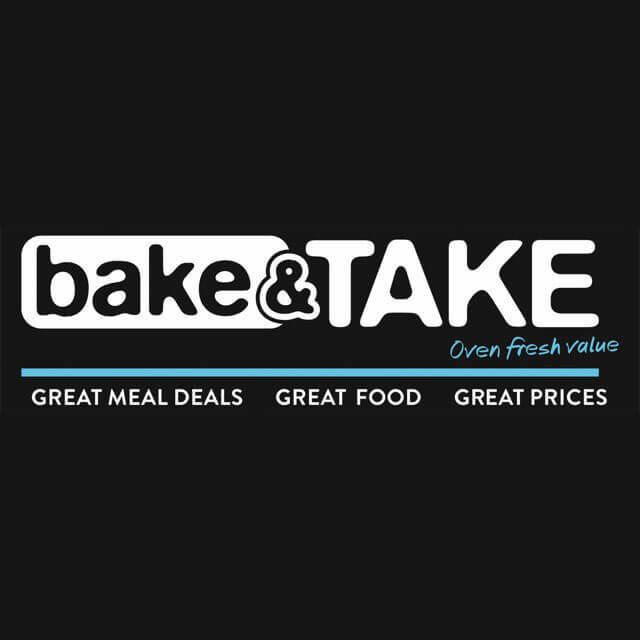 Competitively priced, bake&TAKE bury champions premium fresh food at reasonable prices. 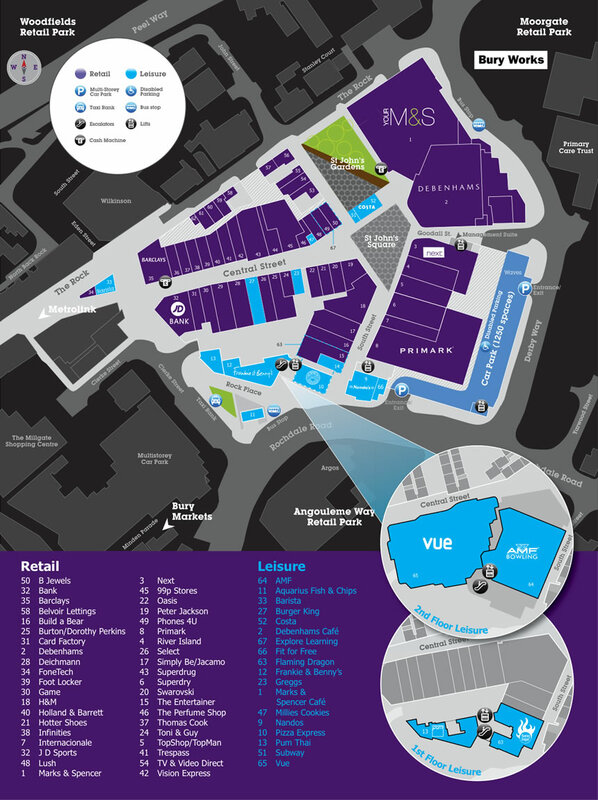 Bake & TAKE is located next door to Superdrug.